Winter can be particularly hard on your commercial roof, leading to leaks and other problems that require the assistance of a professional commercial roofing contractor. To avoid winter-related problems, proactive maintenance is recommended. Here are a few examples of actions you can take to ensure your roof is operating optimally all season long. Any commercial roofing contractor will tell you that your roof’s drainage system a critical part of its success. If it’s clogged with debris, like leaves, dirt, and twigs, water will become trapped and put an unnecessary strain on your roofing structure. Before temperatures get too chilly, double check that all roof drains are clear, and that water and melting snow can flow freely. 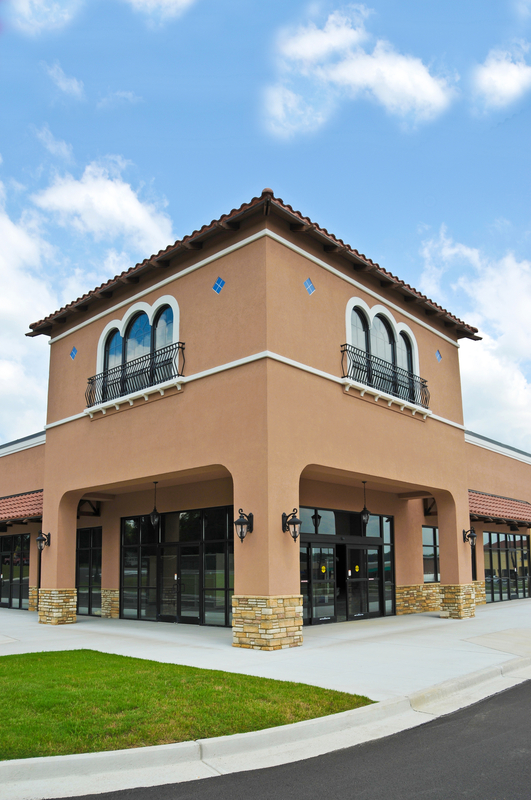 It’s also recommended to have a commercial roofing contractor inspect your roof annually. During this time, they’ll take a thorough look at the entire roof surface, highlighting any cracked seals and loose or damaged materials. Fixing these issues asap is the best way to avoid leaks, water damage, and mold growth during the winter months. Lastly, have a plan of action in place in the event of excessive snowfall. Since heavy, melting snow can lead to commercial roof collapse (in the most extreme cases), it must be removed as soon as it’s safe to do so. For best results, hire a professional to tackle the job, thus preventing accidental injuries and costly roof damage. If your commercial roof needs more extensive repair work or even roof replacement, turn to a reliable commercial roofing contractor, like South Central Roofing & Sheet Metal in Lebanon, KY. Serving businesses throughout Marion County and the surrounding areas since 1987, their team continues to provide top-rated industrial roof repair and installation work at a competitive price. They will offer insight on the best choices for your building and budget, and specialize in a wide range of materials, including TPO roofing and rubber roofing EPDM. To learn more about how South Central Roofing will improve your commercial building’s style, value, and protection, visit them online. For a complimentary initial estimate on your roof demolition project, give them a call today at (270) 692-6080.